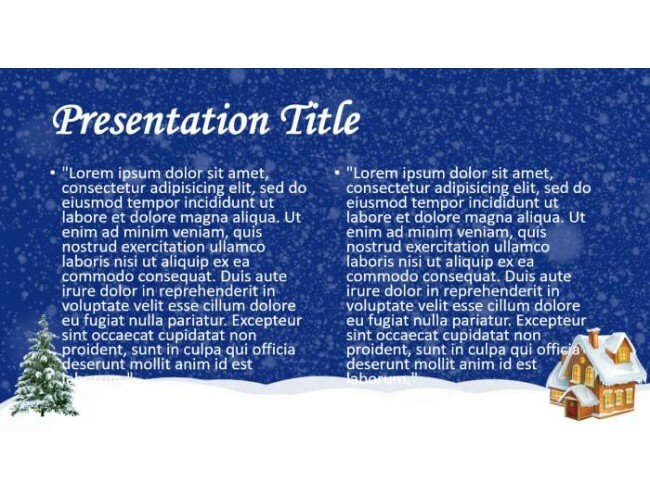 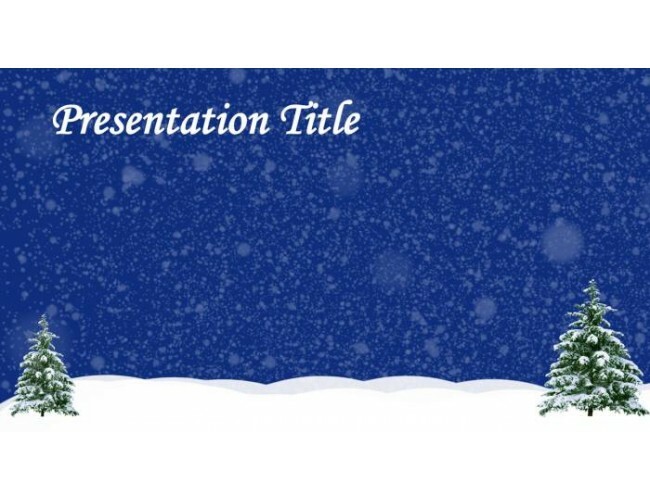 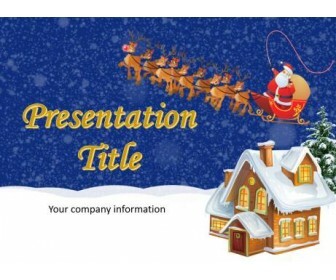 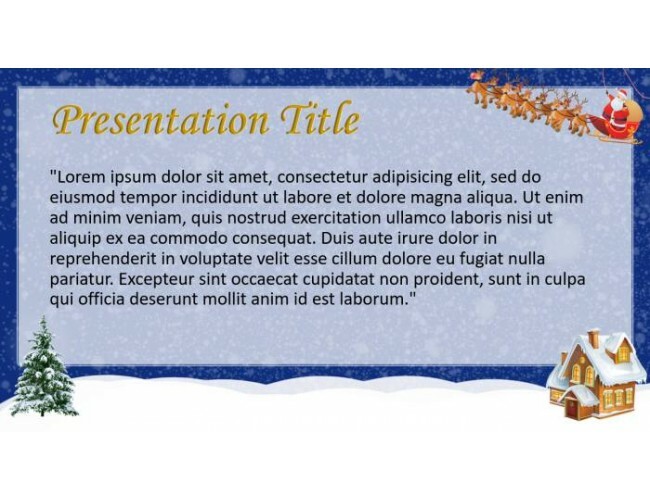 The Santa Claus Template is a free power point presentation ideally for Christmas and New Year seasons. 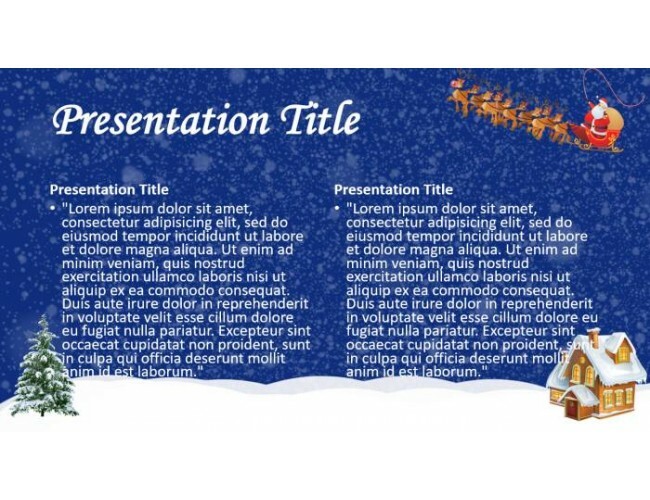 This is an awesome design we would like to share with you. 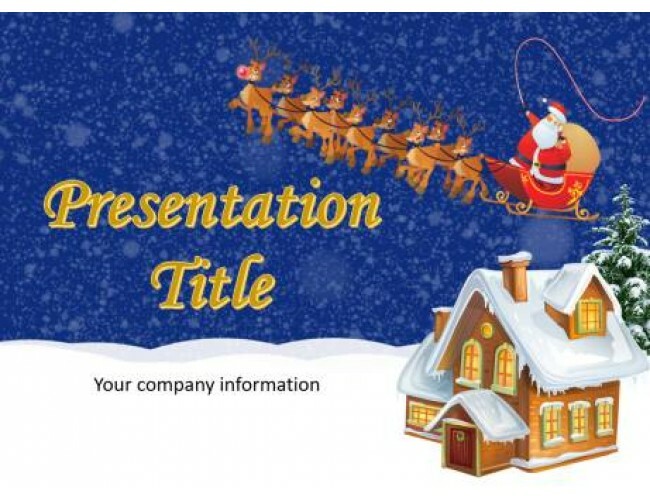 You can include your wishes and create exclusive christmas card.